Join us for our VFD workshop on November 13, 2018 in Irvine and San Francisco. 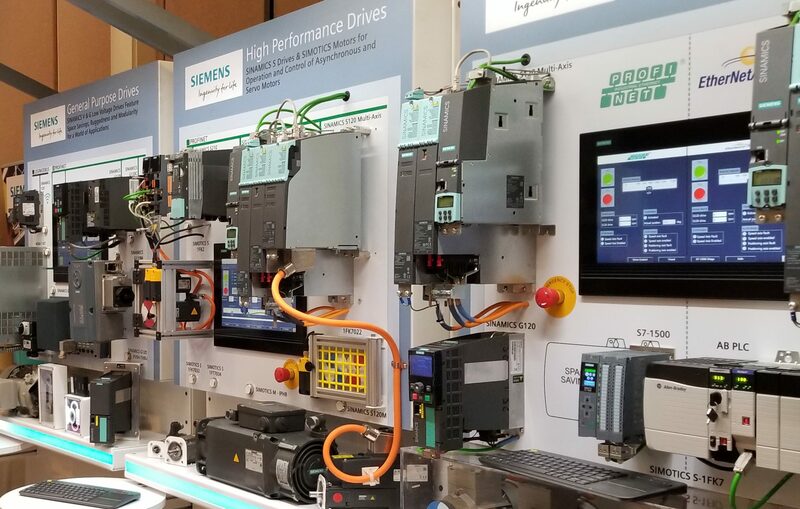 About the variable frequency drives offered by Siemens. How to commission the drives using StartDrive in TIA (Totally Integrated Automation) software. About cost saving applications where these products can be used. For more information view our training and workshop calendar.